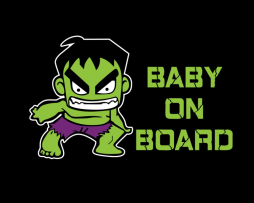 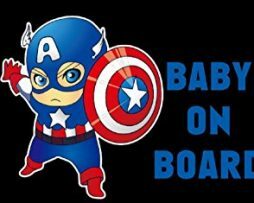 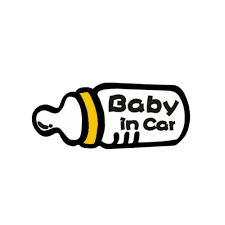 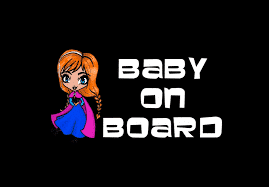 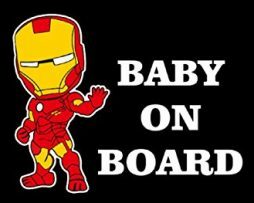 Baby On Board Printed Car Signs, Gifts, & More! 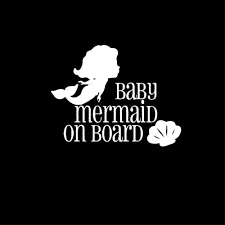 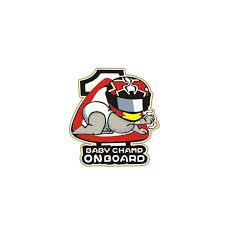 If you’re looking to buy Baby On Board merchandise, then you’re on the right site. 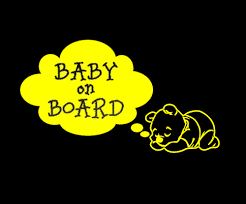 Here we find te best Baby On Board designed products. 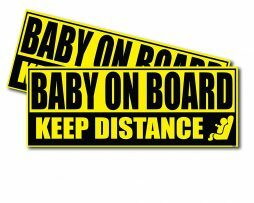 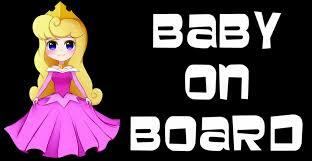 Baby On Board is a phrase that is not only a message for safety but also to rejoice the newborn. 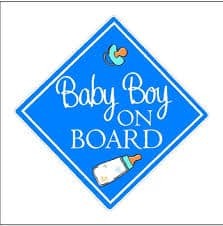 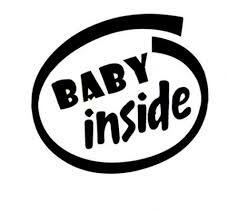 We help find you multiple types of Baby On Board designed products including car decals, window clings, apparel, jewelry and more! 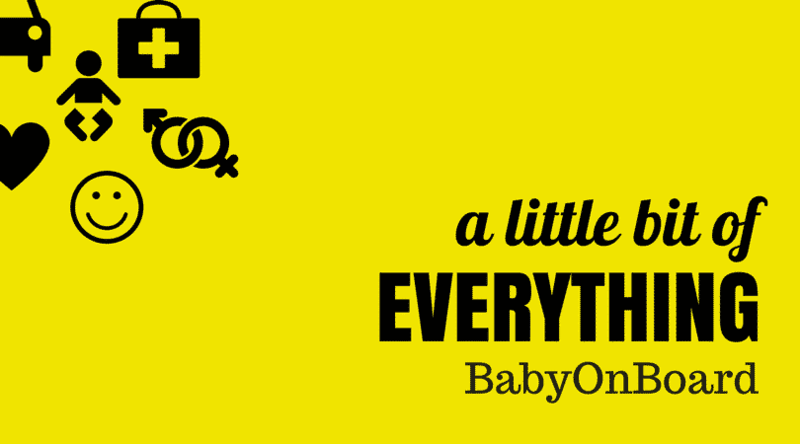 Go ahead and browse around to see what we’ve found for you all so far.